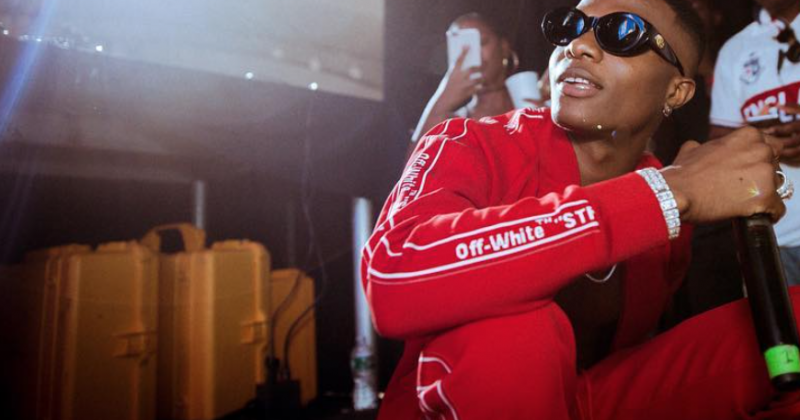 Wizkid has been teasing a new album to follow up his 2017 Sounds From The Other Side mixtape. On September 16th, he announced the project title via twitter, Zion, giving his third son all the love and glory. His lightheartedness and ability to spin rivers of flowing sweet nothings into afrobeat is admirable, but it too is emblematic of Wiz’ diminished role in the baby mama drama that went down over a week ago —not long after he teased his third son’s name as his album title. While listening to “Fever” and “Master Groove”, it is difficult to not take cues from his own life to see that as charming as the sweet words he utters on the two tracks are, it will be extreme narrowness of viewpoint, to think that it necessarily translates into the most common and assumed choice of relationship commitment, where a romantic couple chooses to be sexually and emotionally monogamous. Lines like “come make I touch your body, rock your body/she call me Mr lover lover/love wey no body feel stop am” on “Master Groove” and “girl you make my eye dey red o, anytime you no dey close to me/you be my handbag” on “Fever”, only reinforce moments energised by sheer, desire and lust. In retrospect, “Fever” and “Master Groove” indicate that connection can be stricken with someone you are not romantically interested in pursuing for the long term. However, whatever activities we embark on, responsible actions remain important. “Fever” and “Master Groove” build their dance floor momentum in a mix of drums, organs and looping synths, integrated with Wizkid’s tradition of streamlining his craft into easy-to-consume pop and the universal language of love. 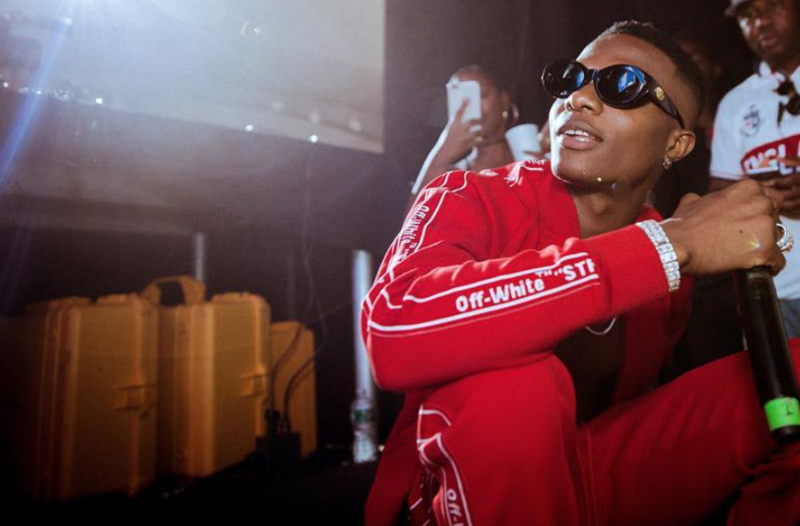 Like all the best Wizkid songs, “Fever” sounds like it was tailored specifically for live performances. You already know what to expect from Zion; more afrobeat that’ll do nothing more than uplift your body and mind from whatever’s holding it down. Listen to “Fever“ and “Master Groove” below.